The Samsung Chromebook Plus is arguably the most anticipated device in recent Chrome OS history. With shipments starting to go out just yesterday, we are already seeing reports of limited availability and backorders. For consumers in the United Kingdom, the plausibility of seeing the Chromebook Plus in the flesh was looking quite bleak. Samsung has given no indication that the device would be offered in Europe. 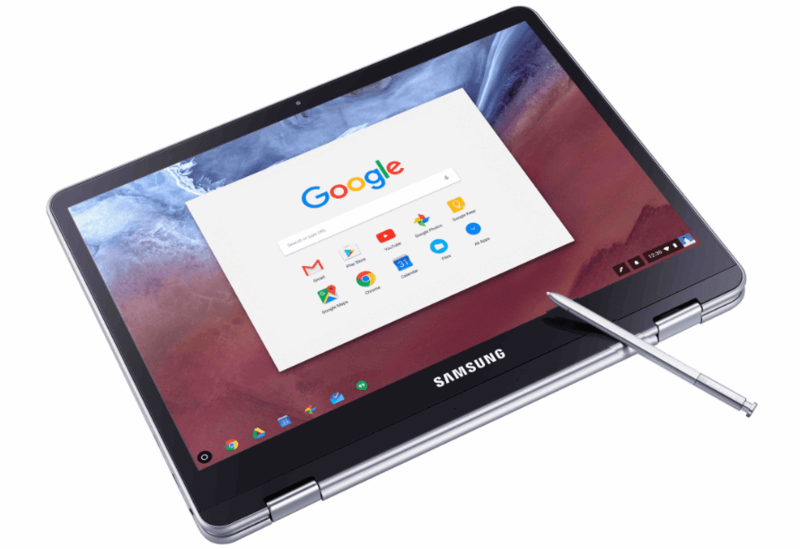 Just moments ago I came across a Google+ post indicating that Amazon U.S. would, indeed, ship the Samsung Chromebook Plus to the United Kingdom. I immediately headed to Amazon and switched my location to the U.K. Lo and behold, we can confirm this as true. There are a couple points that need to be addressed. First, as you see in the image above, 1 to 2 months before the Chromebook is shipped. Disappointing at the least. But, considering just yesterday it didn’t appear this device would make it to Europe, it’s way better than nothing. Second, if you check out the original post, you’ll see shipping is going to run you over $100. Considering the cost of Chrome devices from European resellers, I would think that is a moot point at this juncture. Either way, this comes as welcome news to us as we hope to see Chromebook manufacturers take a hint and expand their reach abroad. 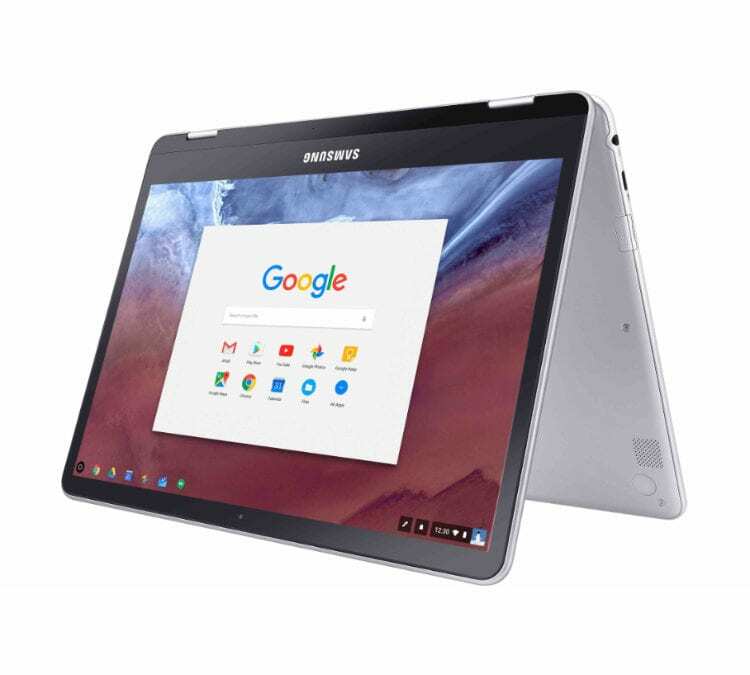 You can pre-order the Samsung Chromebook Plus at the link below.